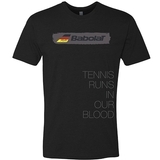 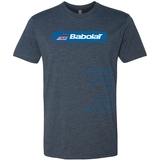 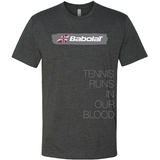 Babolat Germany Country tee, a t-shirt that combines the comfort of cotton with the moisture-wicking properties of polyester, making it ideal for tennis in al conditions. 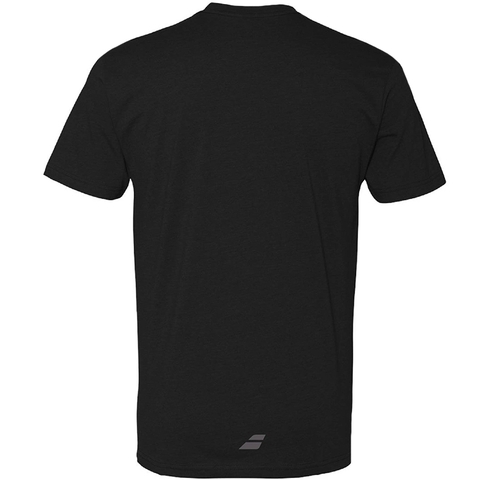 Sweat wicking properties, comfortable design made for restriction free movement. Ideal for training days and off court activities.